You dream of travelling the world, meeting new people, discovering new cultures and living the adventure. You feel stuck in your current situation and you want to get out there and explore other countries and cultures. You find it difficult to organise your money, time and environment to be able to travel. You want more flexibility in your life to be able to explore new destinations and meet new people, whenever you want. You feel like you're "missing out" on life by sitting at home and never seeing what the big wide world has to offer. 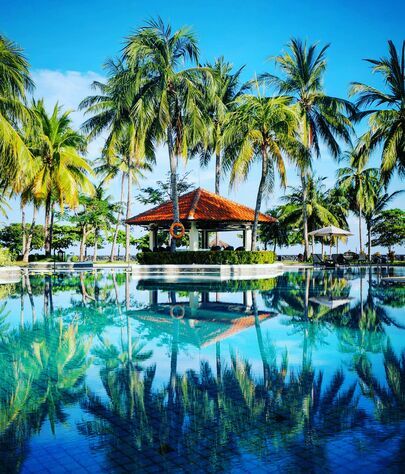 Have you been wanting to travel for ages but for whatever reason you haven't been able to make it happen? Maybe it's a lack of money, not having the free time, not having a travel partner, or simply not knowing where to start or what to do. 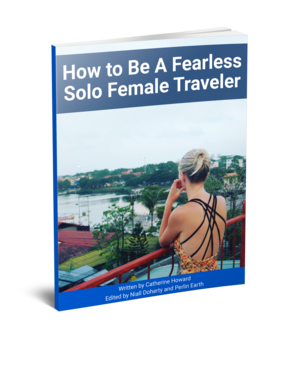 The Rabble-Rouser’s Guide To Travel is a comprehensive guide that strives to answer all the questions, struggles and roadblocks that have stopped you from traveling more in the past. 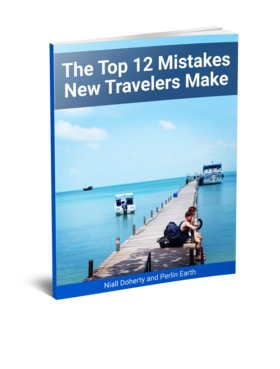 This guide has the combined knowledge of two seasoned travellers that have more than a decade of on-the-road experience dealing with every type of situation and experience you could think of. 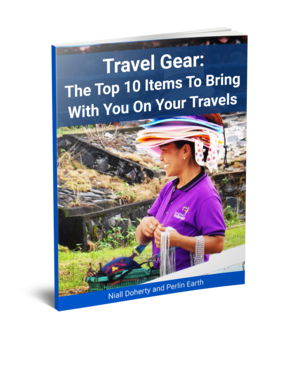 This guide is a culmination of the travel tips, advice, and learnings that Niall and Perlin have accumulated over their many years on the road, and it has been broken down into a step by step process you can follow to build your own life of travel. How to make money while you travel. How to deal with problems when traveling. How to clear debt and save for travel. How to handle language barriers. How to get visas, vaccinations and travel insurance. We are so confident in the quality of this advice that if you are not 100% satisfied with this guide then simply contact us for a full refund, no questions asked. 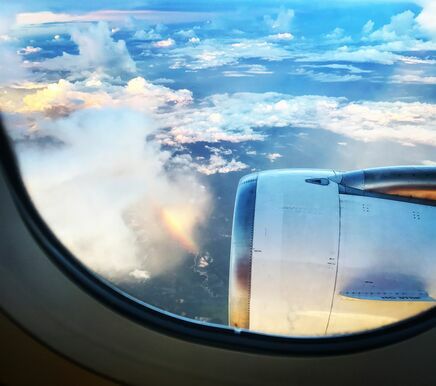 Q: I have never travelled before, is this guide right for me? A: Yes, the guide will give you all the information you need to prepare for travel and the tips to use on the road. Q: I have traveled a lot in the past, is there anything new that I can learn from this guide as a seasoned traveller. 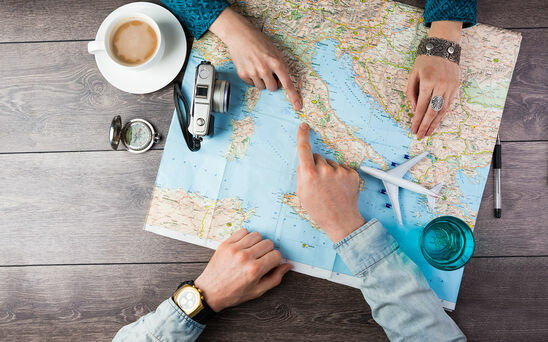 A: Yes, this guide covers all the basics of travel, but also more advanced tips, tricks and mindsets that will help you create a lifestyle of long term travel if you wish. Q: What's the difference between this guide and all the other travel guides out there? 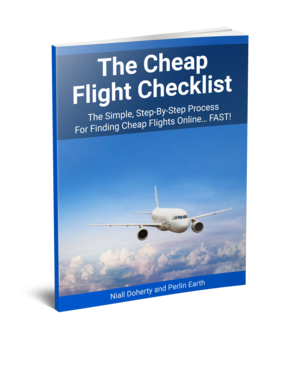 A: This guide contains the unique insights of Niall and Perlin’s travels over many years. It goes beyond the ‘basic travel tips’ that you will find in every travel guide. Niall hails from Ireland and has visited more than 40 countries on four continents, including one continuous 44-month trip around the world without flying. He likes hummus and writes about travel and a bunch of other fascinating stuff at ndoherty.com. Perlin comes from Australia and has visited 29 countries across 5 continents. He likes snowboarding, loves surfing and spends most of his time travelling the world and catching it on film. Follow his adventures at perlinsadventureblog.com. As often as necessary. 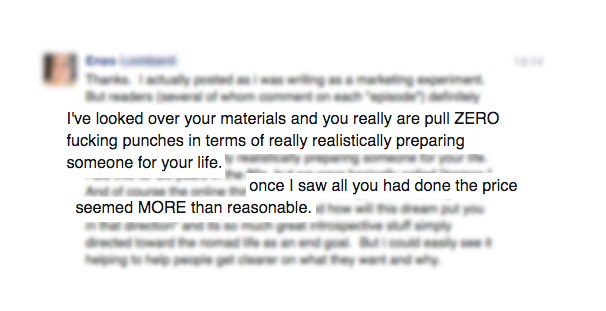 The travel process we detail in The Rabble-Rouser’s Guide To Travel is always being tested, tweaked and improved. For example, we are constantly traveling the world discovering new ways to travel cheaper, more efficiently and having more fun while doing it. As we discover new tips we will add them to this guide. Everyone who buys The Rabble-Rouser’s Guide To Travel is automatically added to our mailing list and receives the updates at no extra charge. 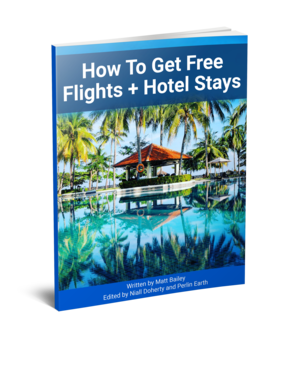 Buy now to get these Bonus Guides absolutely free! 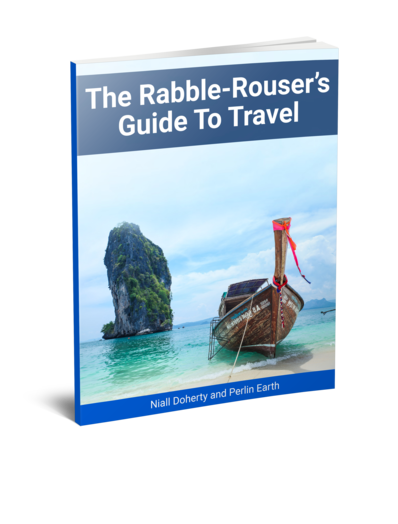 Get The Rabble-Rouser’s Guide To Travel Now! PERLINS ADVENTURE BLOG COPY‍‍‍RIGHT © 2016. ALL RIGHTS RESE‍‍‍RVED.